Sexton Dental Clinic. The original one-day dental clinic. 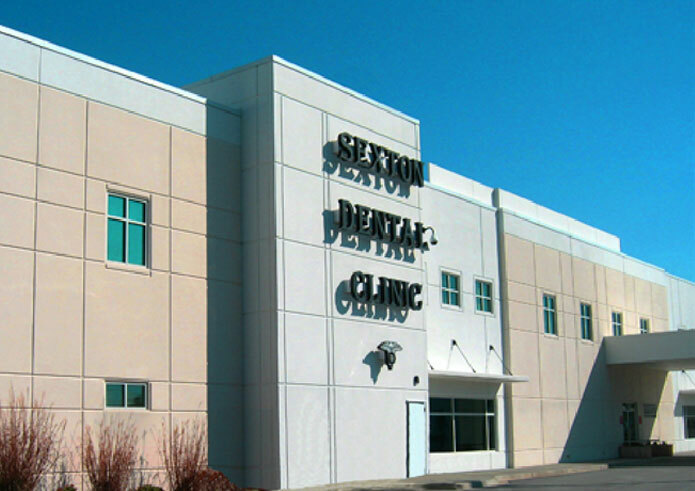 People have been coming to Sexton Dental Clinic for beautiful smiles since 1923. We make your dentures in our onsite laboratory while you wait, so you can leave with your new smile the same day! Take your smile to the next level. Our full service Cosmetic & Restorative department offers everything from whitening to implants to our famous “Complete Smile Makeover.” Contact us to schedule a consultation. IV sedation is an ideal option for patients who are scared of dental work or who have a low tolerance for pain. Anesthesia specialists control the patient’s level of sedation by administering medication intravenously. Fill out this form and our staff will be in touch as soon as possible during normal business hours. Contact Sexton Dental to schedule an appointment.